The 7.5 hectare Lumina Baluag prides itself to be in one of Bulacan’s fastest growing municipalities. It offers not only affordable homes but also convenience with only a 3 minute travel time to Baliuag’s commercial center. 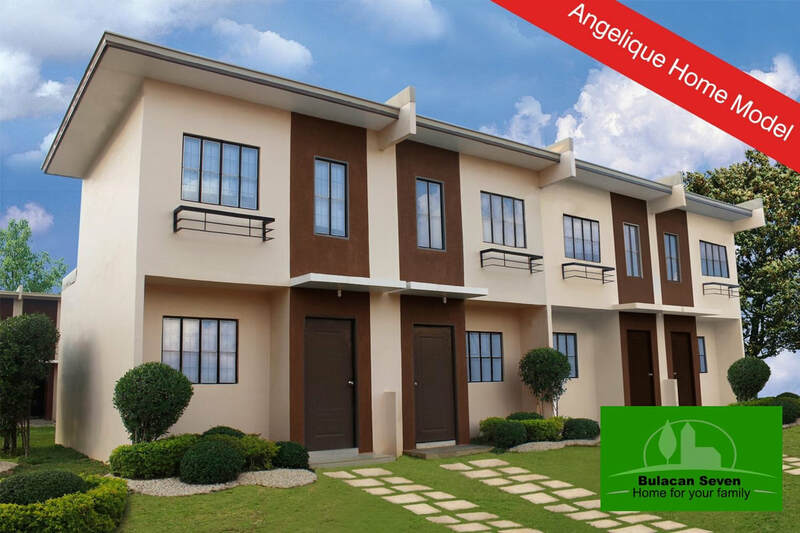 Lumina Baliuag is complete with amenities such as a basketball court, playground, jogging path, and guarded entrance. Via Commute From Cubao, take a bus bound for Baliwag. Take off at Benigno Aquino Avenue. From there, ride a tricycle going to Barangay Pagala. Then, turn left after Sagrada Familia School going to Lumina Baliuag project. Via Private Vehicle Take NLEX and exit at Sta. Rita (only 13.5 kms from the site), then take Doña Remedios Trinidad Highway. Continue onto Baliuag Crossing (take the underpass then turn left at Benigno Aquino Avenue going to Candaba, Pampanga). Then go straight to Sagrada Familia School, then turn left going to Lumina Baliuag site. tiles in cr and now with steel casement windows.